A force field is a (fictional) invisible shield composed of energy, often used for purposes of security and protection. 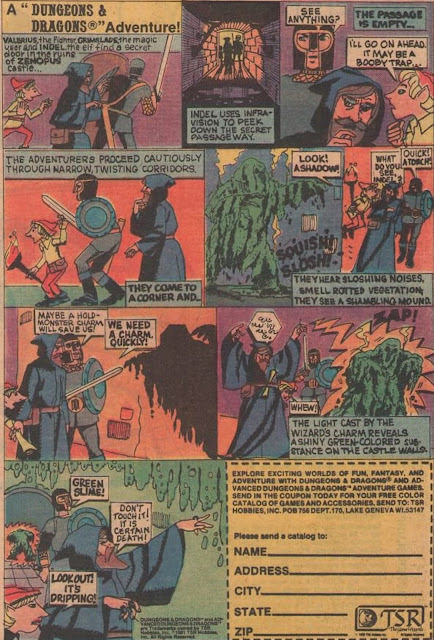 Force fields have been a key element of science fiction television going back fifty years and more. 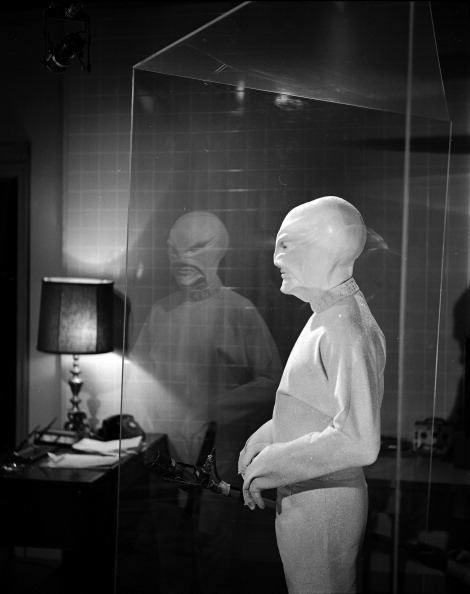 One of the most famous tales involving a force field comes from The Outer Limits (1963-1964). A first season tale, "The Bellero Shield" stars Martin Landau as Richard Bellero and Sally Kellerman as Judith, his power-hungry wife. 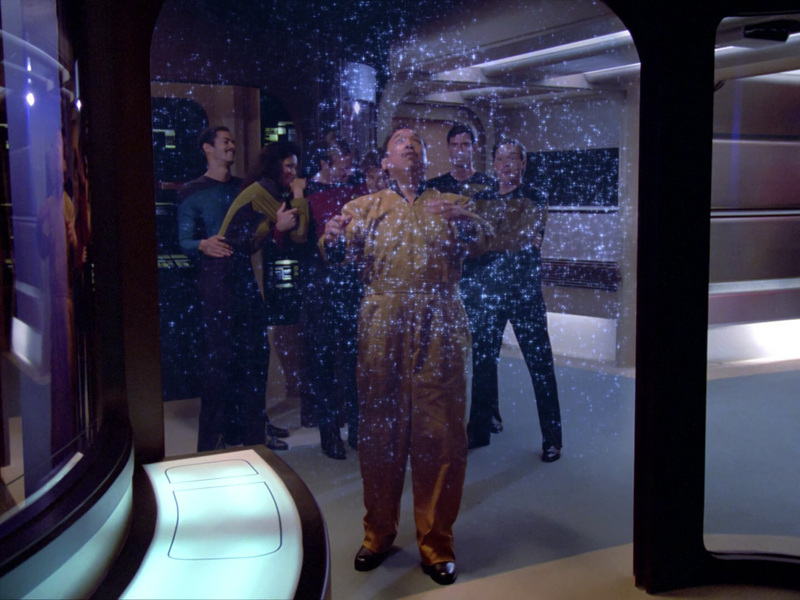 On Star Trek (1966-1969), force fields have also been an available technology to Starfleet from the very beginning. 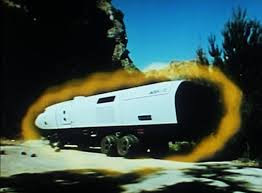 Early episodes such as "Where No Man Has Gone Before" and "Charlie X" find Captain Kirk (William Shatner) and his stalwart crew trapping villains (such as Gary Mitchell or Charles Evans) behind force fields, usually to no good effect. Later Star Trek series, including The Next Generation (1987-1994), Deep Space Nine (1993-1999) and Voyager (1995 - 2001) have all featured brig-like containment areas protected by force fields. Klingons escaped from behind them in "Heart of Glory," and Tosk escaped from Odo's prison cells, and force field, in DS9's "Captive Pursuit," to name just two examples. 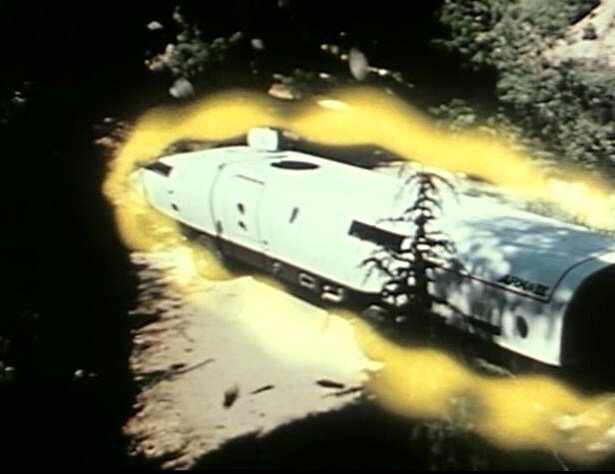 In the Saturday morning, post-apocalyptic Filmation series, Ark II (1976), the titular vehicle is equipped with no offensive weaponry, only force fields that can be modulated to defend or repel. 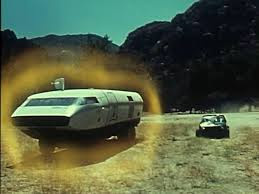 On Space: 1999 (1975-1977) the clever metamorph, Maya (Catherine Schell) found a way to penetrate a force field in the episode "One Moment of Humanity." 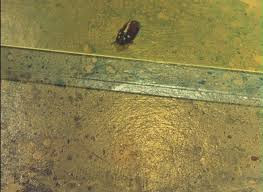 She merely transformed into an insect, and crawled under the force field threshold. A recent Doctor Who (2005 - ), "Asylum of the Daleks" featured a planet -- housing a dalek sanitarium -- completely shrouded by a force field.